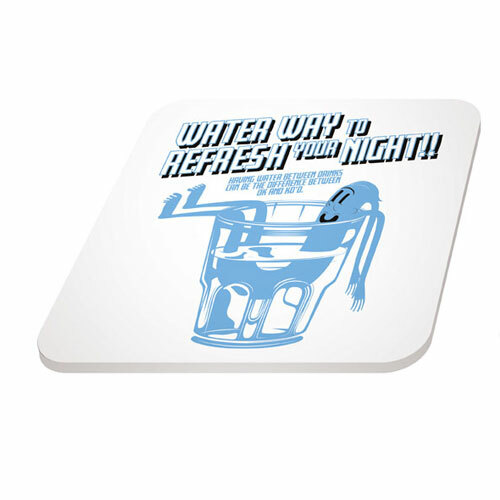 To encourage students to drink responsibly. To help students make informed and positive choices about drinking. Pan-EU campaign tools conveys the “Don’t Lose it in Public, Drink responsibly. Stay yourself” message to aware public from harmful effects of irresponsible drinking and its bad consequences. It puts the spotlight on responsible drinking to equip university students with the information they need to make informed and positive choices about drinking, or not drinking. The fun, animated series has a light-hearted and humorous tone, designed to help students make more informed choices about drinking. 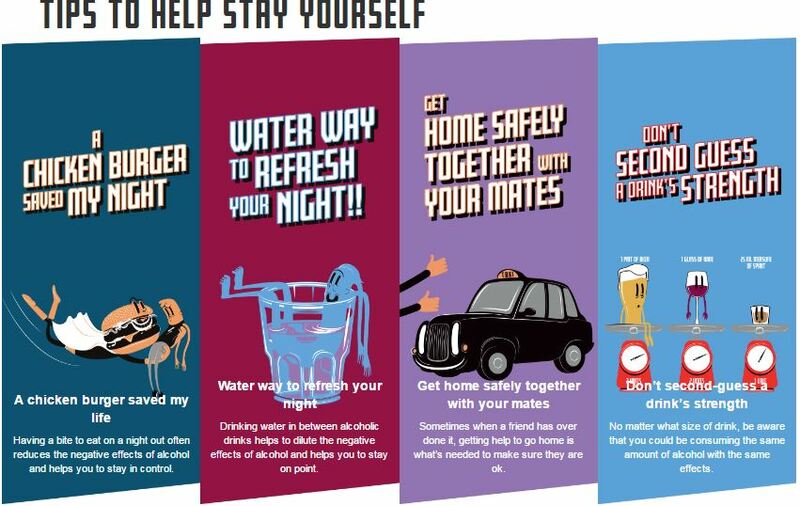 Key tips to ‘stay yourself’ when enjoying alcohol in moderation, include always eating before a night out, spacing alcoholic drinks with water or soft drinks and looking out for friends to make sure they get home safely. Downloads (a variety of assets - coasters, t-shirts, postcards, posters, tent cards and games) so that students can run their own campaign on campus. Included are the artwork files so that it can be personalised. All files can be used free of charge. The goal was to reach five million students across thirteen countries by the end of 2018.